Axiom Publishing, October 2018. 338 pages, paperback. Colour photographs throughout. 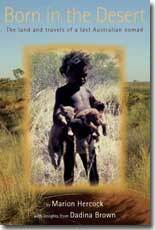 Featuring best practice approaches to restoration based on 19 years of long-term research. 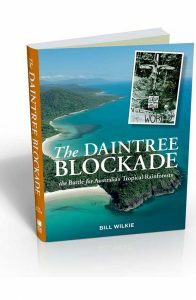 Millions of hectares of temperate woodland and billions of trees have been cleared from Australia’s agricultural landscapes. This has allowed land to be developed for cropping and grazing livestock but has also had significant environmental impacts, including erosion, salinity and loss of native plant and animal species. 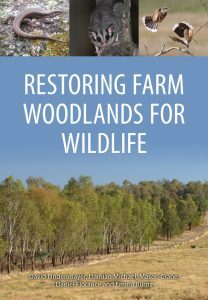 Restoring Farm Woodlands for Wildlife focuses on why restoration is important and describes best practice approaches to restore farm woodlands for birds, mammals and reptiles. 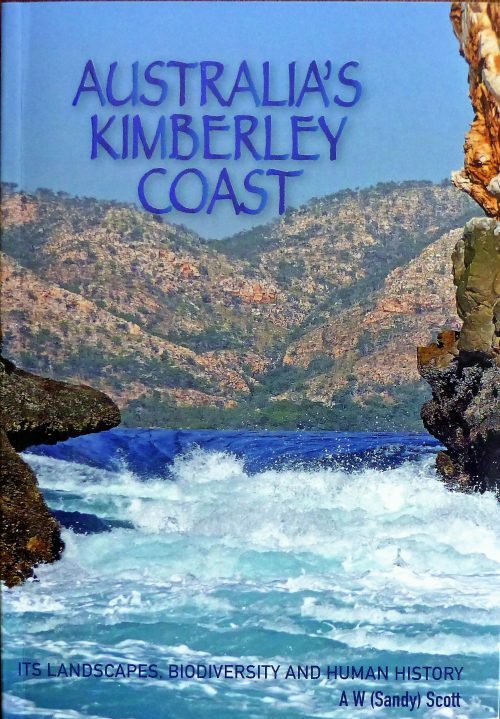 Based on 19 years of long-term research in temperate agricultural south-eastern Australia, this book addresses practical questions such as what, where and how much to plant, ways to manage plantings and how plantings change over time. It will be a key reference for farmers, natural resource management professionals and policy-makers concerned with revegetation and conservation. Artist/Author: Lindenmayer, David et al. 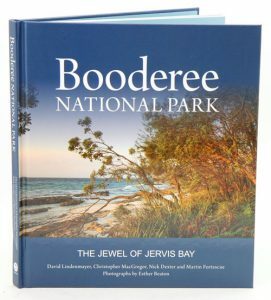 This book outlines the biology and ecology of Booderee National Park at Jervis Bay, 200 km south of Sydney. The park attracts more than 450,000 visitors each year due to its many special features, including dramatic wave cut platforms and sea caves, some of the whitest beach sands in Australia, and very high densities of native predators such as the Powerful owl and the Diamond python. Roughly 6500 hectares, Booderee packs an extraordinary level of biodiversity into a small area, with more than 260 species of terrestrial vertebrates and over 625 species of plants. It is home to species of significant conservation concern, such as the globally endangered Eastern bristlebird for which the park is one of its last and most important strongholds. The diversity of vegetation is also astounding: in some parts of the park, it is possible to walk from ankle-high sedgelands, through woodlands and forest and into subtropical rainforest in less than 150 metres.